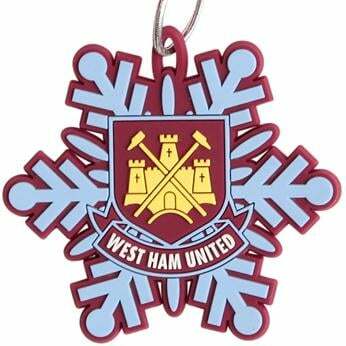 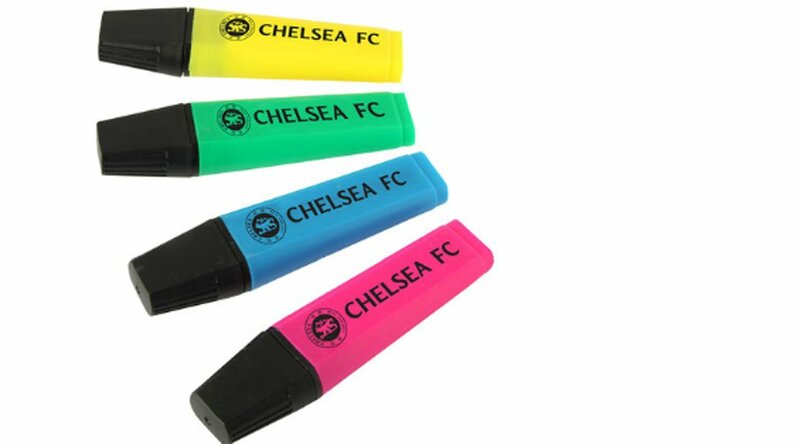 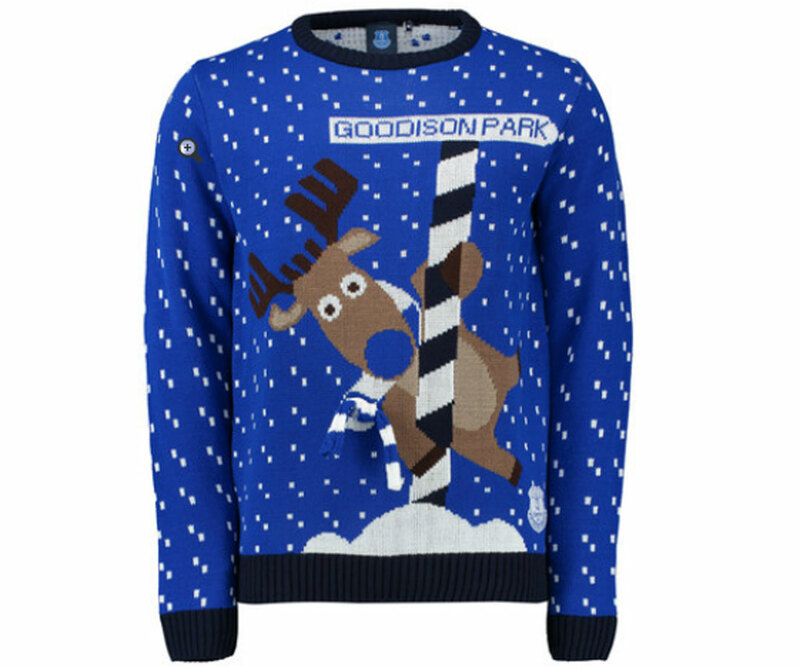 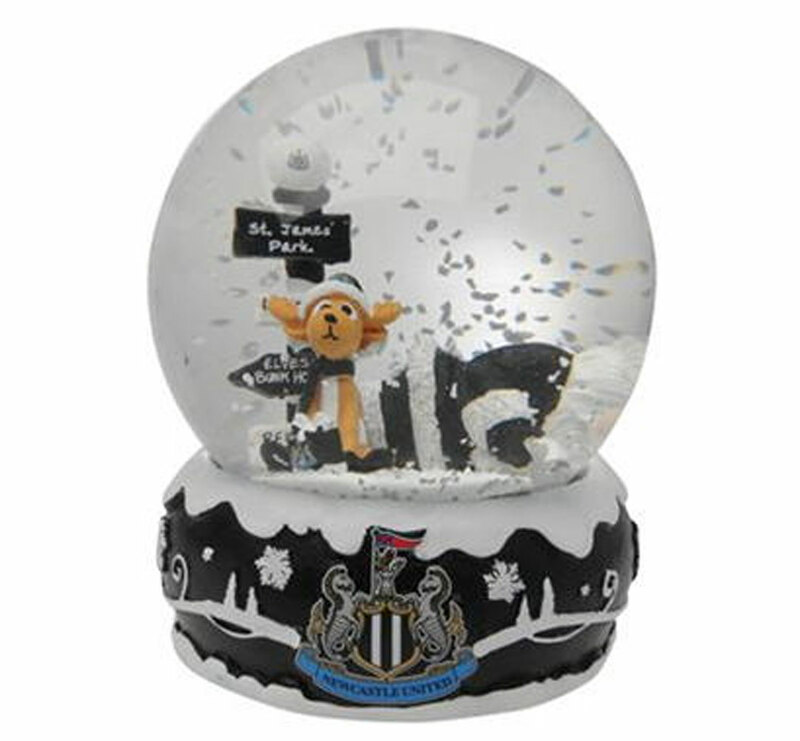 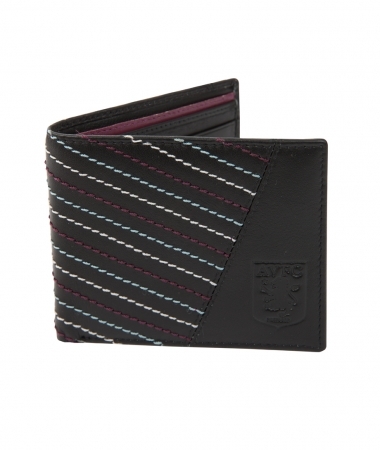 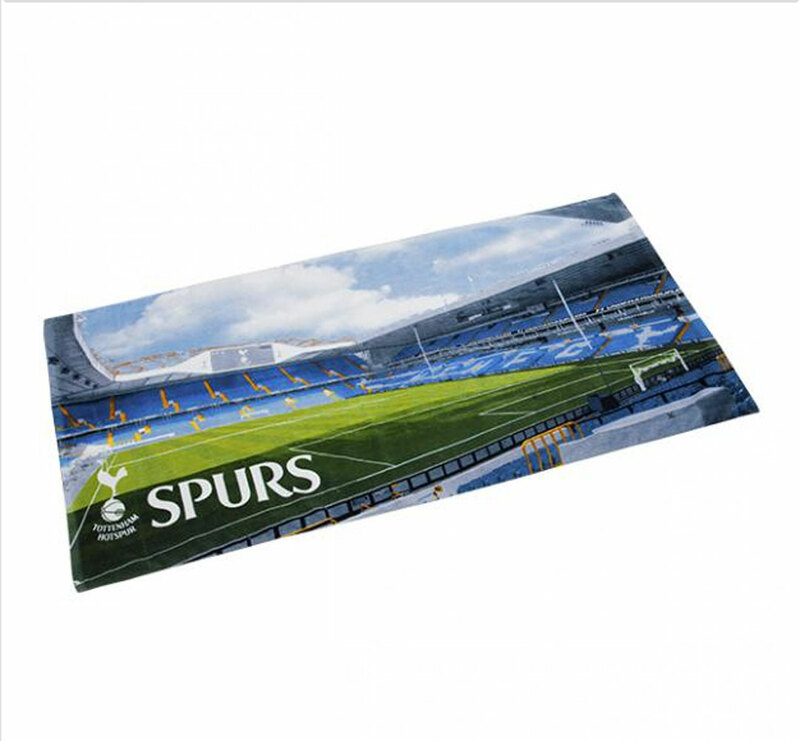 Christmas is a time for goodwill to all human kind, but said goodwill could be in short supply if you happen to be the highly unfortunate recipient of one of these 10 gifts, plucked from Premier League club catalogues. 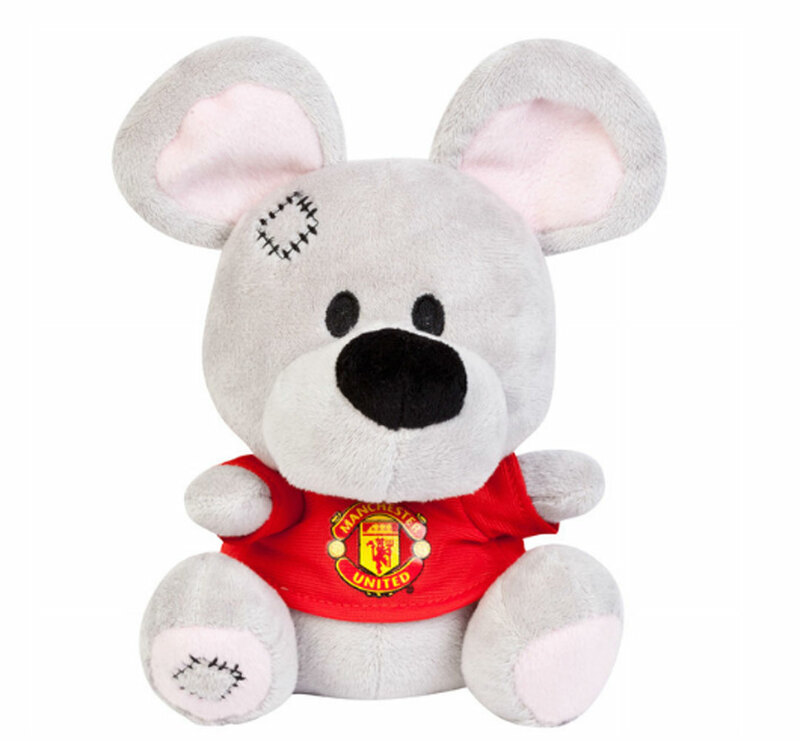 In no particular order of shame, it’s advisable to think a little more than twice about giving any of this tattle to your nearest and dearest, even if they are a raving mad footy fan…. 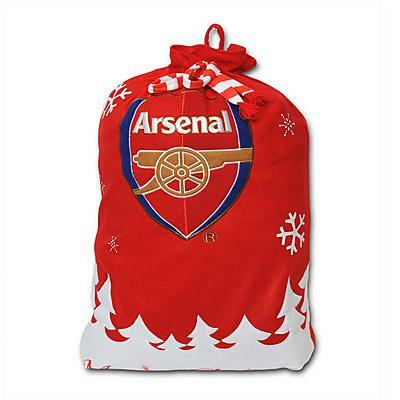 Does anyone other than Santa Claus himself need a Christmas sack? 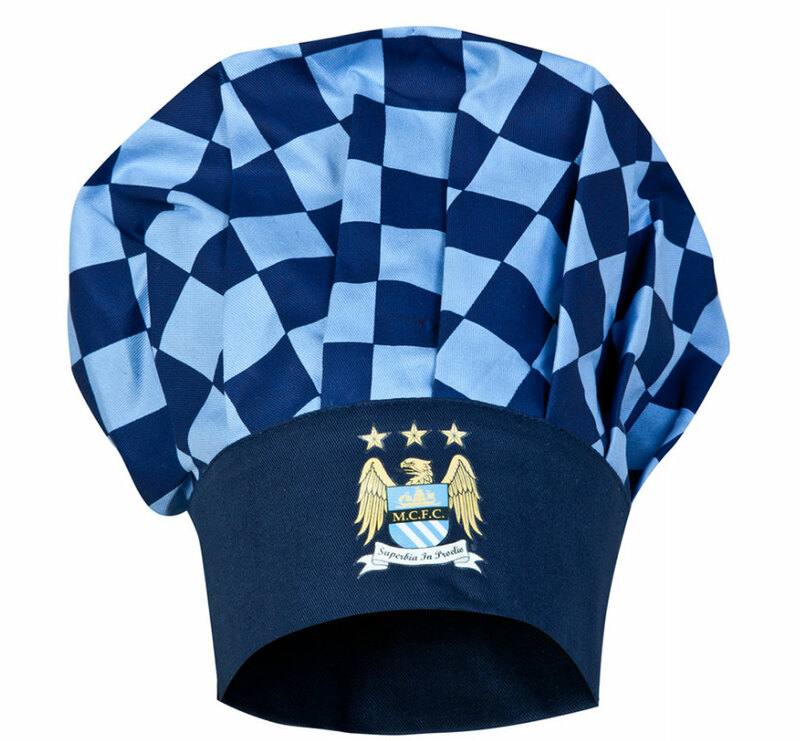 What self-respecting chef would wear this?